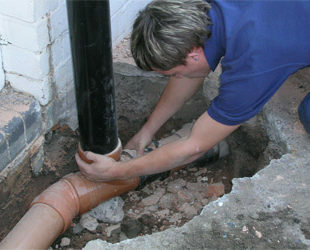 ABC Homesure Landlord breakdown cover provides on going maintenance and cover for breakdown or repairs. 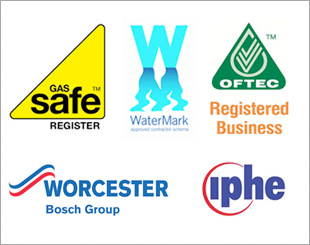 The annual boiler service & safety check, parts and labour for the boiler, annual inspection & landlord gas safety certificate for 1 – 3 appliances are included and you’ll get fast service from our fully qualified and experienced engineers. 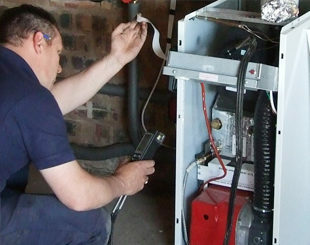 Don’t wait for your boiler to breakdown! A.B.C. 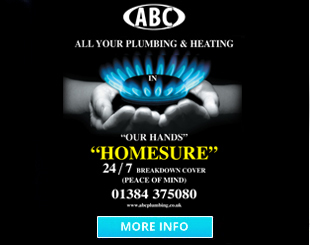 HomeSure is owned and run by A.B.C. 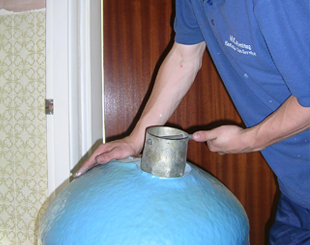 Plumbing, Heating & Gas Services Ltd so you will always deal with us directly.